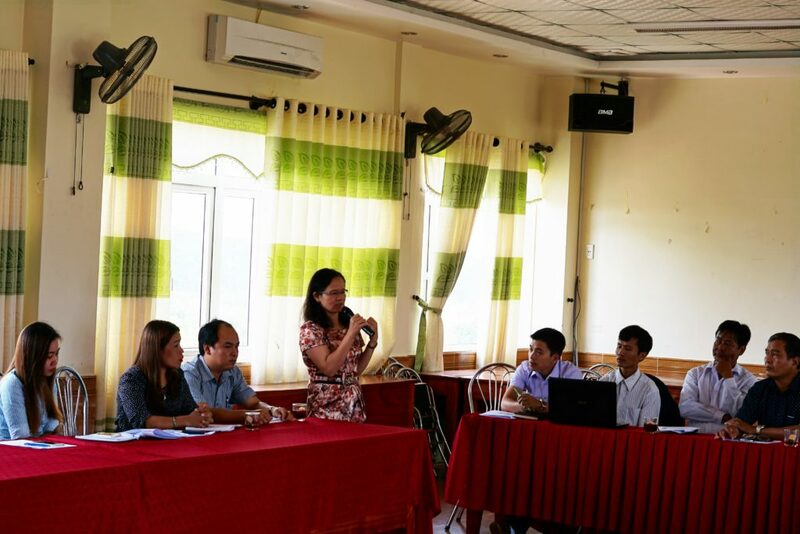 On June 30th 2017, at Khe Sanh town, Huong Hoa district, Quang Tri province, MCNV collaborated with the Sexual and Reproductive Health (SRH) Centre of Quang Tri province to organise a workshop to consult relevant stakeholders about the situation and solutions to health, education and social inclusion issues related to ethnic minority adolescent girls at Huong Hoa district. 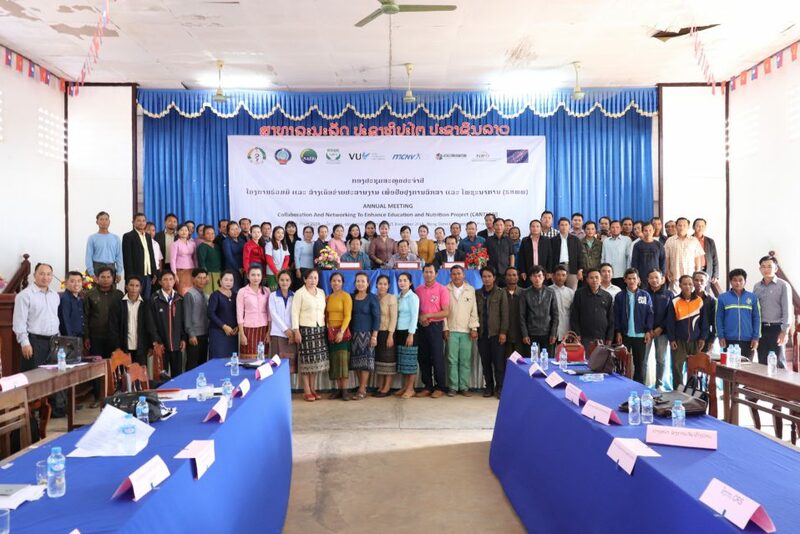 Participating in the workshop were representatives of the District Health Centre, Department of Labour, Invalids and Social Affairs, Women’s Union, Youth’s Union, Village Health Workers’ Association, Quang Tri Medical College, as well as the people’s committees and health stations from the remote border communes. 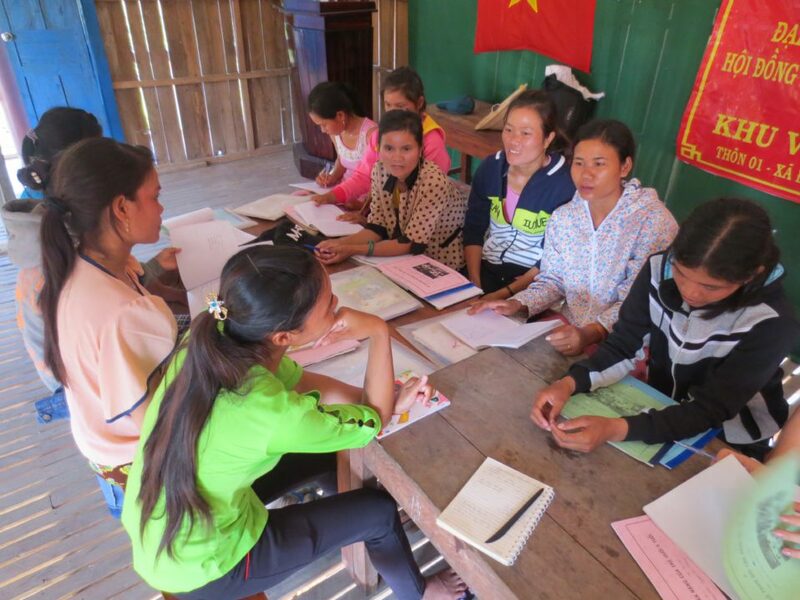 Earlier in April and May 2017, MCNV and the SRH Centre of Quang Tri conducted an assessment to investigate the current situation of SRH, educational and social issues that ethnic minority adolescent girls at 13 mountainous communes along the Viet – Lao border were facing. 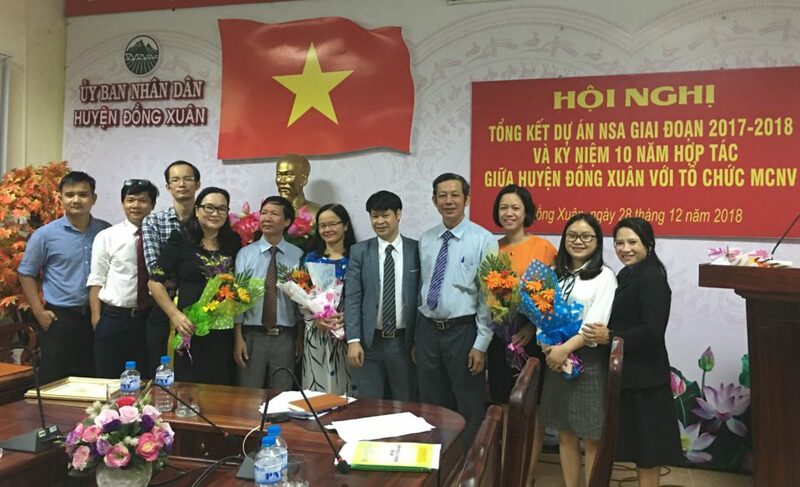 The data was collected at the five sample communes including Huong Lap, Huong Viet, Lao Bao, Thanh and Xy, through focus group discussions and questionnaires to adolescent girls and boys (aged 12-19), their parents, and local authorities and multi-sectoral officials. 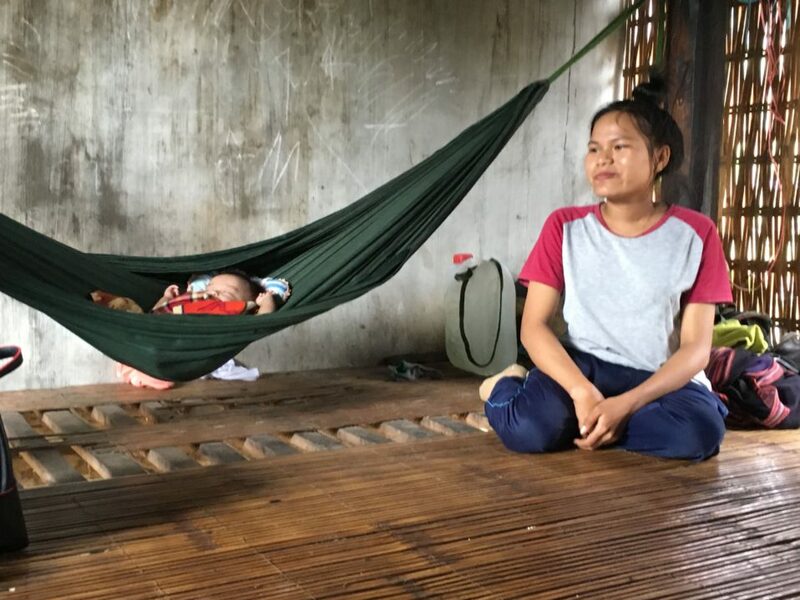 Results of the assessment have shown that ethnic minority adolescent girls in this area are facing numerous problems that put them at risk of lagging behind in the societal development. 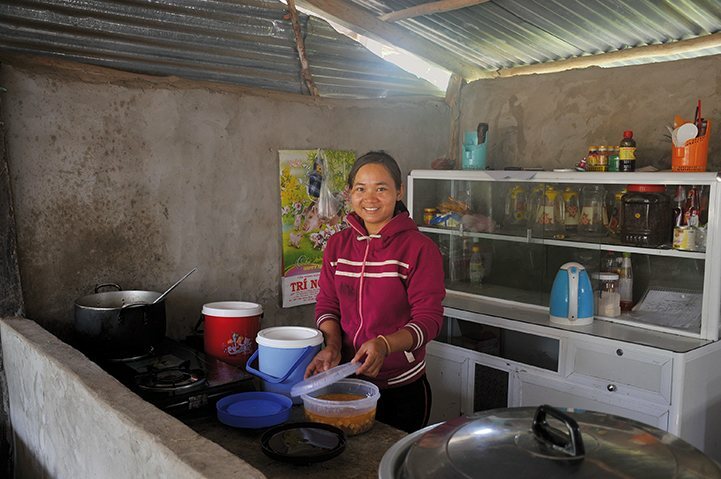 Most common problems include early school drop-out, lack of information and skills on SRH, child marriage, unexpected pregnancy, limited access to health services, and lack of job and income opportunities after school graduation. 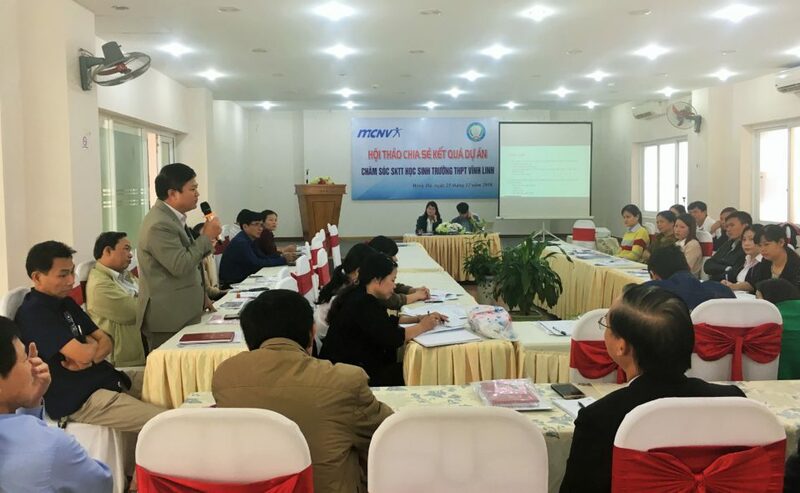 Based on assessment results as well as ideas recommended by relevant parties, MCNV will cooperate with the SRH Centre and the Village Health Workers’ Association of Quang Tri province to have responsive interventions in the future. 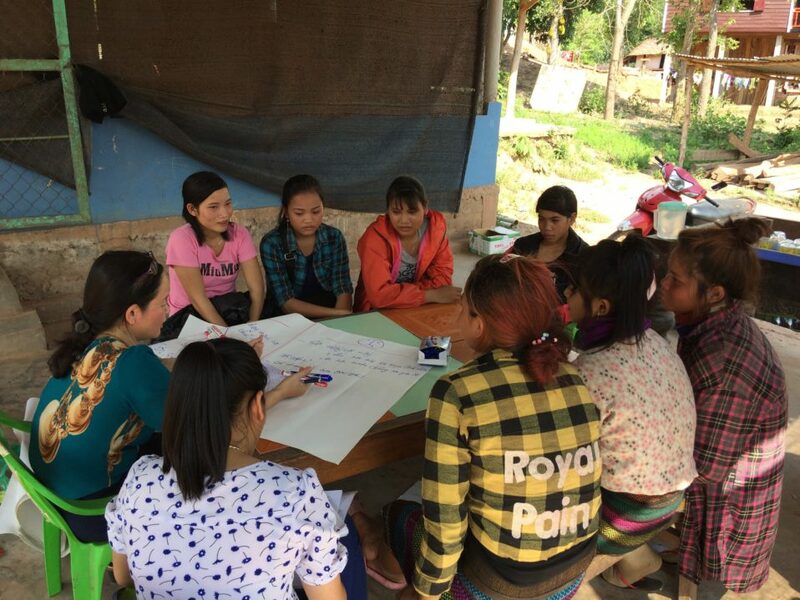 One of the significant solutions is the establishment of the Development Fund for Ethnic Minority Adolescent Girls, which serves as a source of funding to support the most disadvantaged adolescent girls for their continuation of schooling, career orientation and vocational training, and needs to sexual and reproductive health care. 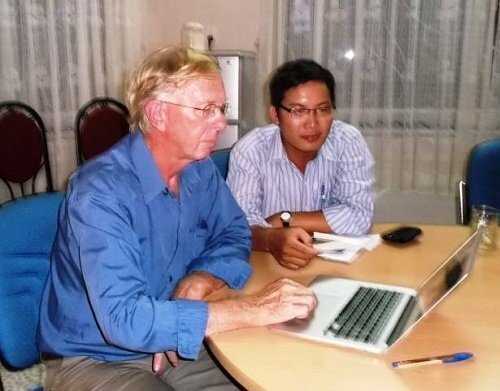 Communication initiatives, such as e-health communication will also be promoted to raise awareness and behaviors towards SRH problems and educational and social problems faced by adolescent girls. 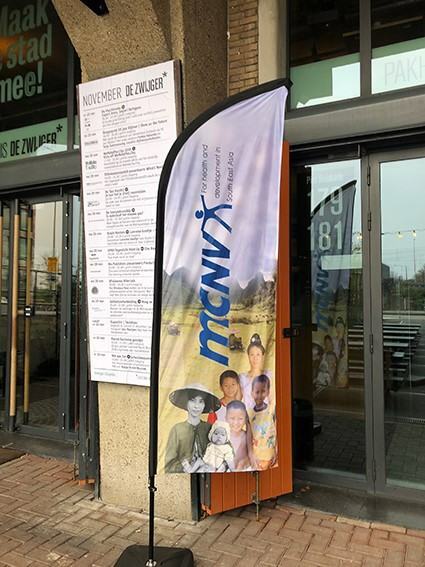 MCNV expects to be able to mobilise different sources of support to realise short-term and long-term interventions under this project.